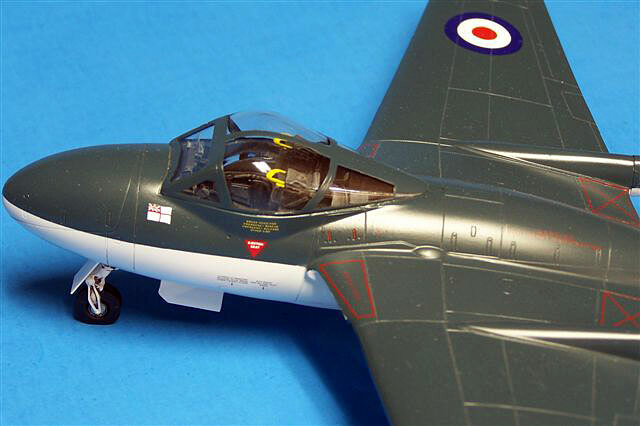 For a detailed examination of the kit contents, see my in-box review elsewhere on HyperScale. 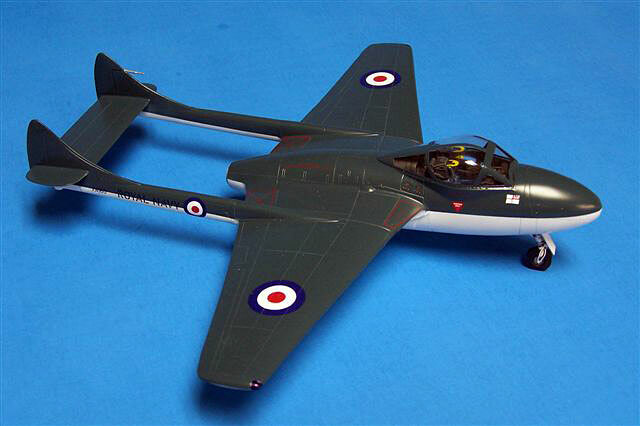 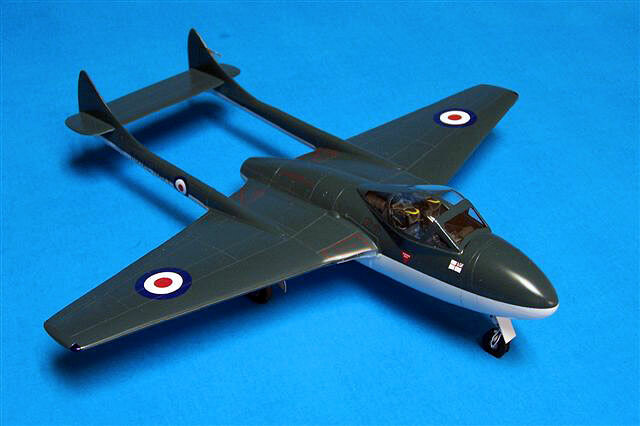 Here is Classic Airframes' Sea Vampire T. 22. 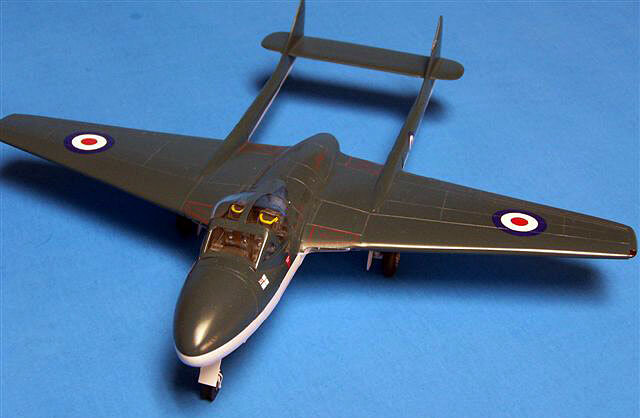 It was called the "Admiral's barge". 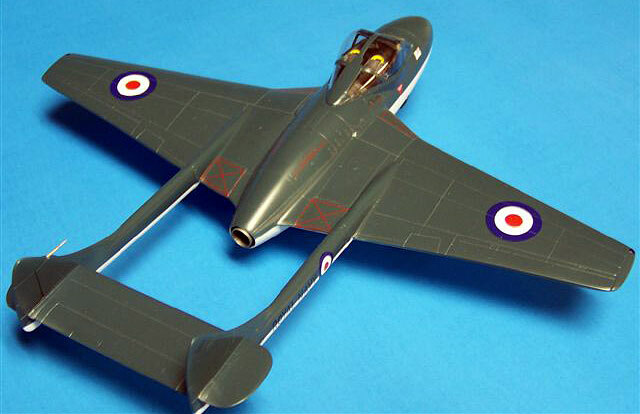 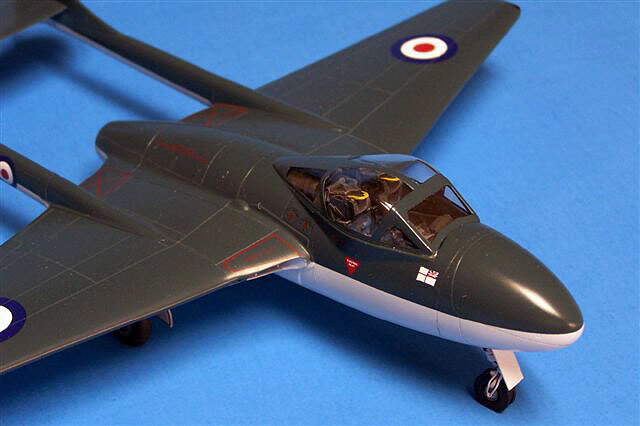 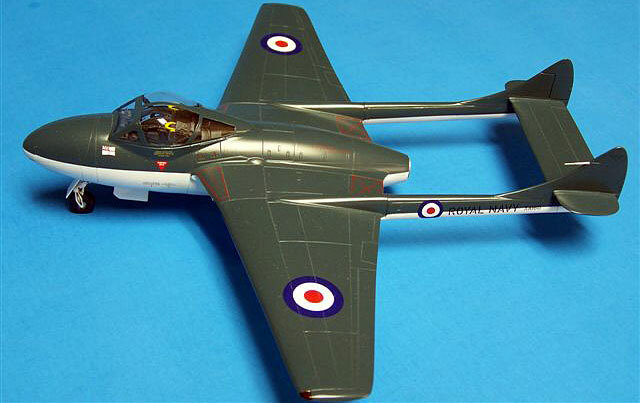 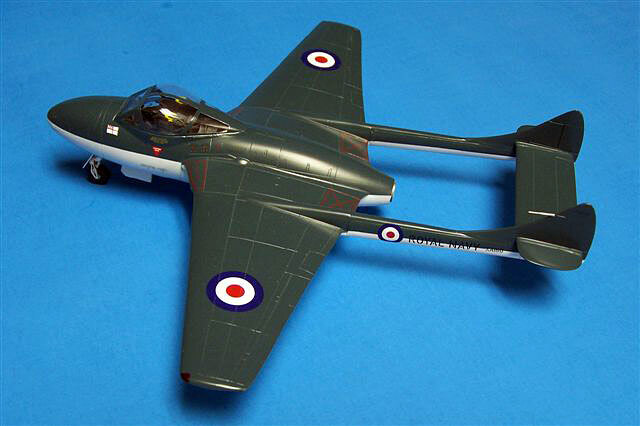 For a detailed description of building Classic Airframes' two-seater Vampires, see my earlier Feature here on HyperScale.